While the most overpowered and highly buffed characters are notably obvious, let's take a look at five of the most underrated and underpowered characters in Playstation's recent beat-em-up. These 5 warriors weren't shown enough love and are definitely in need of a buff. Nariko might be one of the strongest women of the video game world but it certainly doesn't look that way in PSABR. Compared to her male counterpart Kratos, she falls just a little short of actually causing any real havoc. The heavenly sword wielder's level 1 is all about luck and misses 80% of the time. Her slow Ap build doesn't help matters in the least and her easily dodgeable level 3 will have agile and skilled players laughing it up. 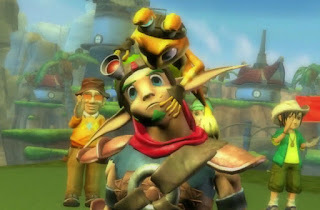 Before the release of Playstation All Stars, who would've thought Jak would make this list?! The gunslinger's skills are always in question when facing opponents up close and personal. 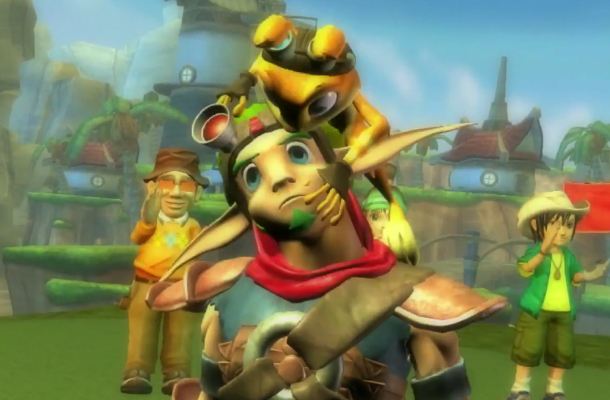 Jak just doesn't seem to have melee skills to hack it with the monstrous blades of Raiden or anyone else in fact. His supers are a hit and miss and only extremely skilled players will be able to handle this beast. Noobs stay far away. Spike hasn't got much to offer when faced against the almighty overpowered monsters standing in his path. You could say he's the poor man's Raiden and that's putting it lightly. His Level 1 is all about precise timing and luck and his level 3 laser beam only nabs you three kills. That being said, Spike needs more in his arsenal to be taken seriously against the likes of a Kratos or beast like Zeus. 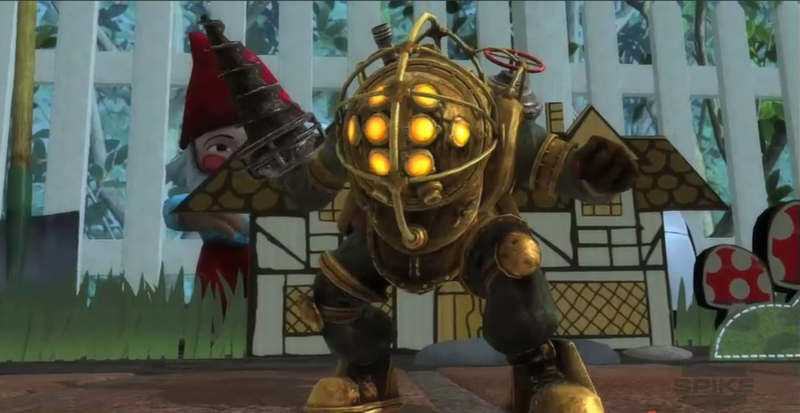 Big Daddy's a walking target on the battlefield and has one of the worst and easily dodgeable level ones in the game. Let's not forget the big lummox acts as if he's anti air, most probably due to being so heavy in the first place. Most will probably agree they are happy to face the steel mammoth but regret fighting alongside him. Sir Dan shares a similar fate with number two only he's a little worse off. 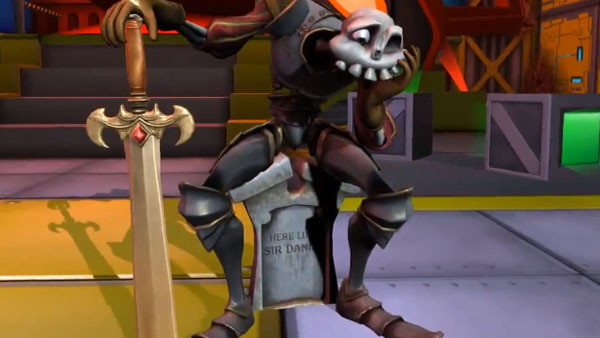 Sir Dan takes the trophy for being one of the slowest and more clumsy fighters on the battlefield . So what else? Well majority of Dan's moveset doesn't do much damage and remember how slow he is? Really slow, oh and let's not forget his almost impossible to hit level 1. Facing Sir Dan is truly fun considering only skilled Dan players will give you any bother and little at that. And in conclusion what do these five have in common.? 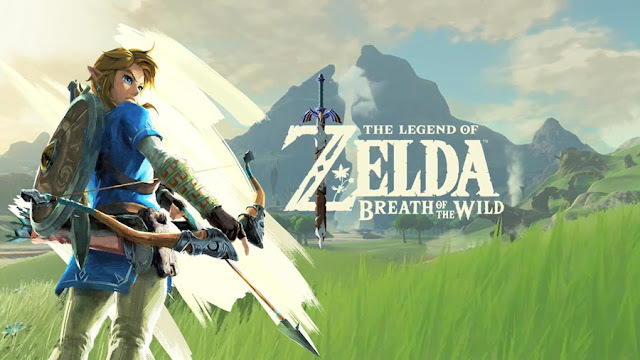 Well not only are they underpowered but they also don't have no new games coming out either, while all the overpowered guys have new releases. Work it out for yourself. Hopefully things will change and we'll see more balance to the roster eventually. 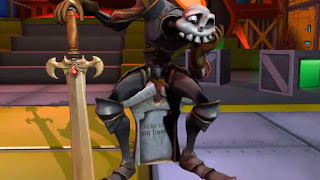 Much as Jak is just killing me right now, I'll have to say Sir Dan. His supers just all seem terrible, and in a game where that's what it's all about, that really just drags him down to the bottom, despite his good AP gain and moveset. I'd go with Big Daddy. 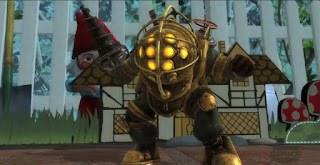 All I see online is Big Daddy players spamming the Drill as I assume it's because he lacks any decent moves. 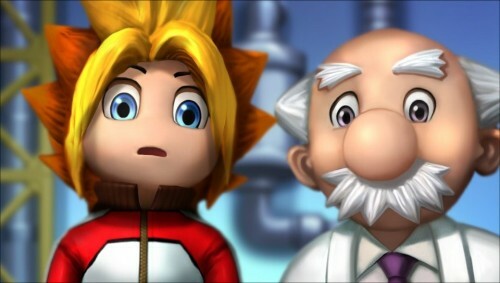 Jak, when you master him hes better, but you have to put so much time to learn how to use his supers effectively. Half his moves don't do a damn thing as well: All his squares, down circle, up triangle and forward triangle are the only moves that are worthwhile imo. Dan and Nariko are one in the same, really. They both have really good movesets and a really mediocre Super set. However, to Dan's credit any of his Supers can be used well. Nariko's Super set almost forces a lvl3 in 1v1, which really kills her for that gametype.